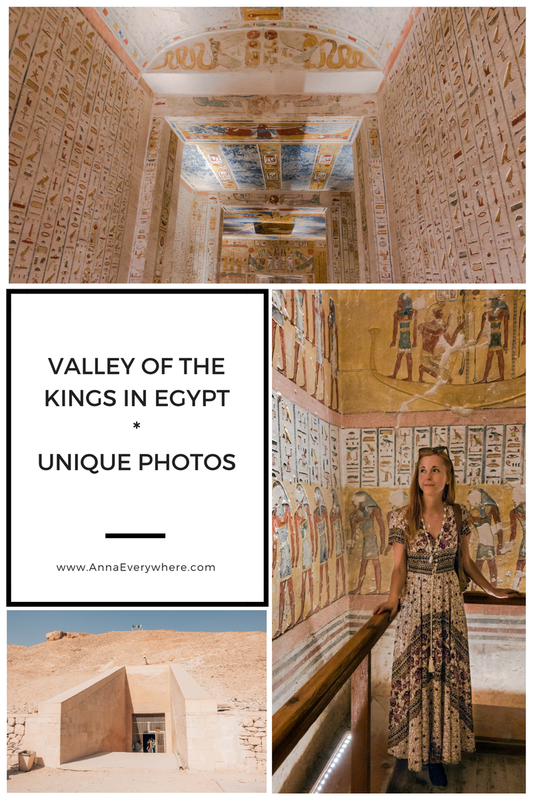 Valley of the Kings is perhaps the most interesting monument of Egypt. The valley lies on the West Bank of the Nile in Luxor, opposite the vibrant city of Luxor and it’s a place of final resting of pharaons, rulers of ancient Egypt. The magnificent tombs were built in the valley in the desert to prevent thieves from taking the valuables left in them. 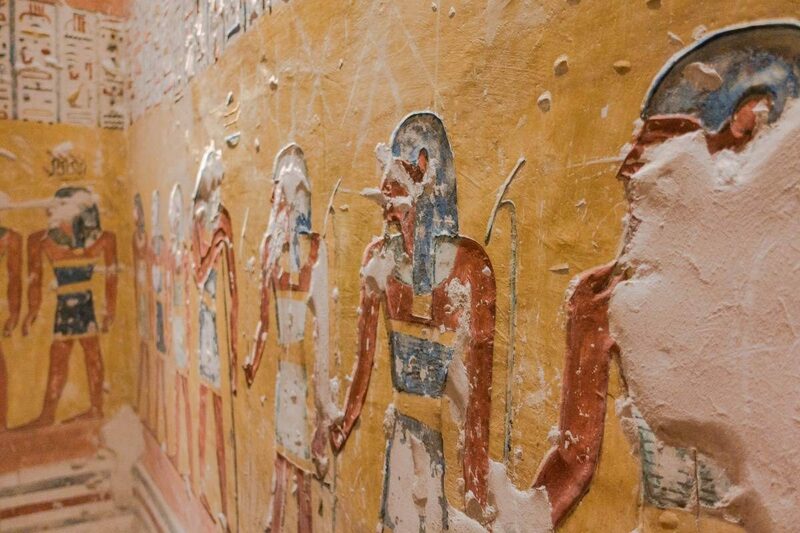 Valley of the Kings photos can prove that despite the thieves they still impress. 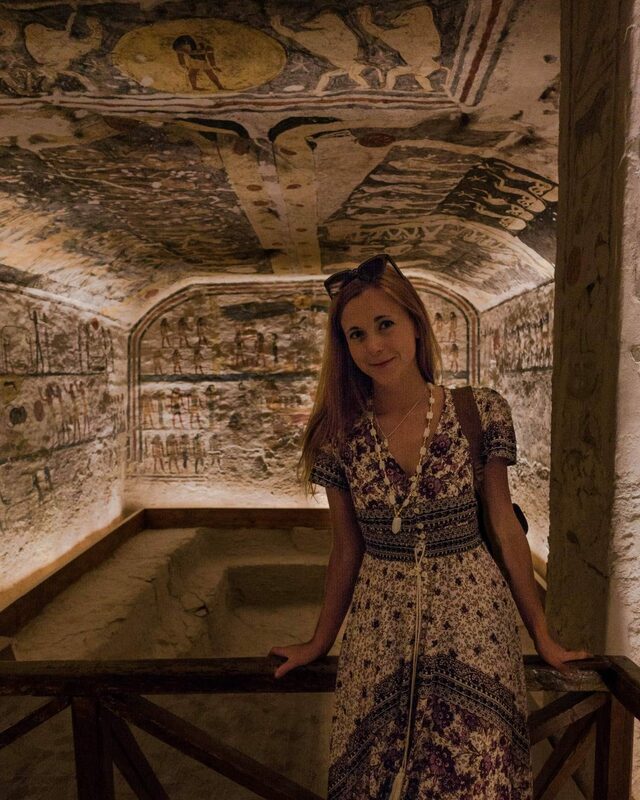 It’s a World Heritage Site and was used as a burial ground for Ancient Egyptian royalty between the 16th and 11th century BC. The site’s most famous resident was (and still is!) Tutankhamun, discovered by Howard Carter in 1922. 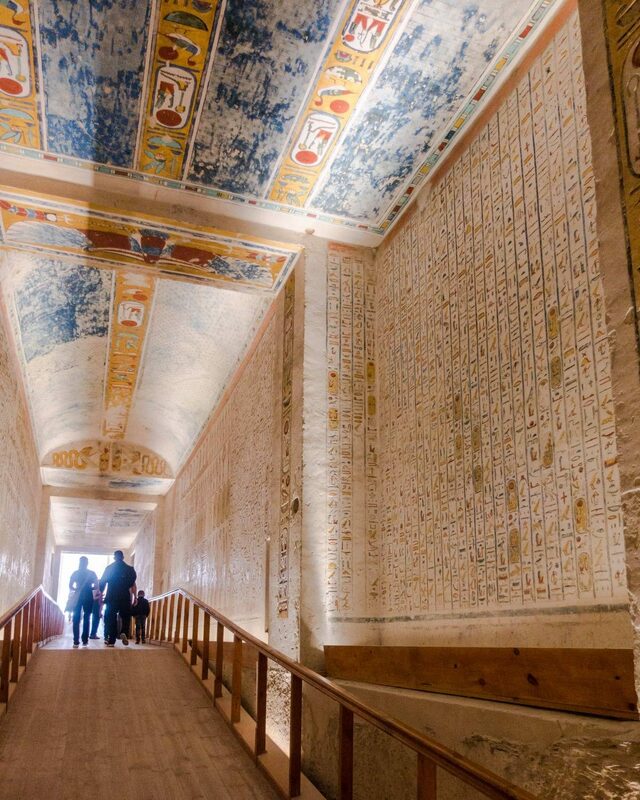 Most of the tombs of the Valley of the Kings are actually not open to the public. For years the Valley of the Kings in Luxor, Egypt had a strict photography ban, which resulted in not that many photos online. However, a few months ago the photography ban has been partially lifted and visitors can take photos without flash if they purchase a special permit at the entrance. This isn’t really advertised anywhere and group tours aren’t told about it. The permit costs 300 Egyptian ($17) and it’s valid for 3 tombs of your choice, just like your entrance tickets. 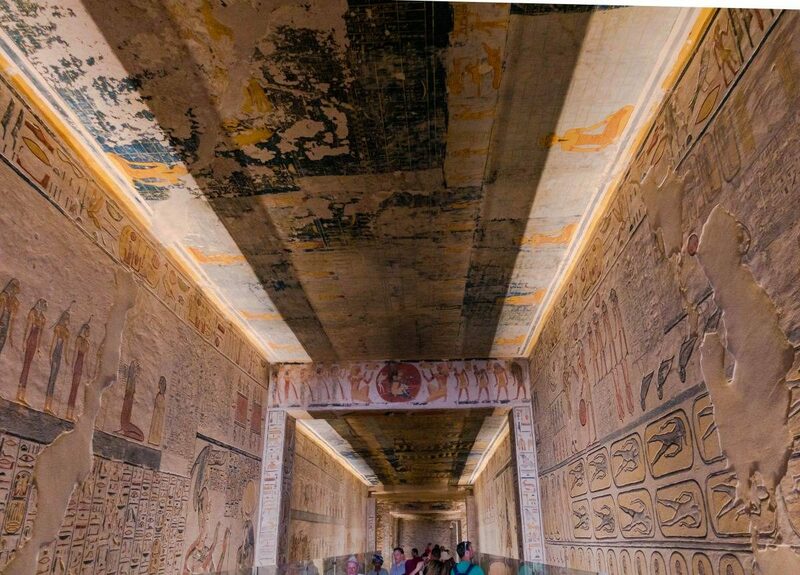 It doesn’t permit to take photos and videos inside ‘special’ tombs that require separate tickets, Tutankhamun, Seti I & Nefertari. Guides inside tombs really check your permit, but once you present it to them you’re free to film and photograph everything for as long as you want. Note: Many visitors opt for not buying a permit and giving guards some baksheesh for snapping a quick picture, but while in most situations it could work, I also witnessed someone being screamed at and threatened with jail time for attempting to take their cameras out. This is why I highly recommend buying a permit as it gives much more freedom. The official name for the site in ancient times used to be: The Great and Majestic Necropolis of the Millions of Years of the Pharaoh, Life, Strength, Health in The West of Thebes. 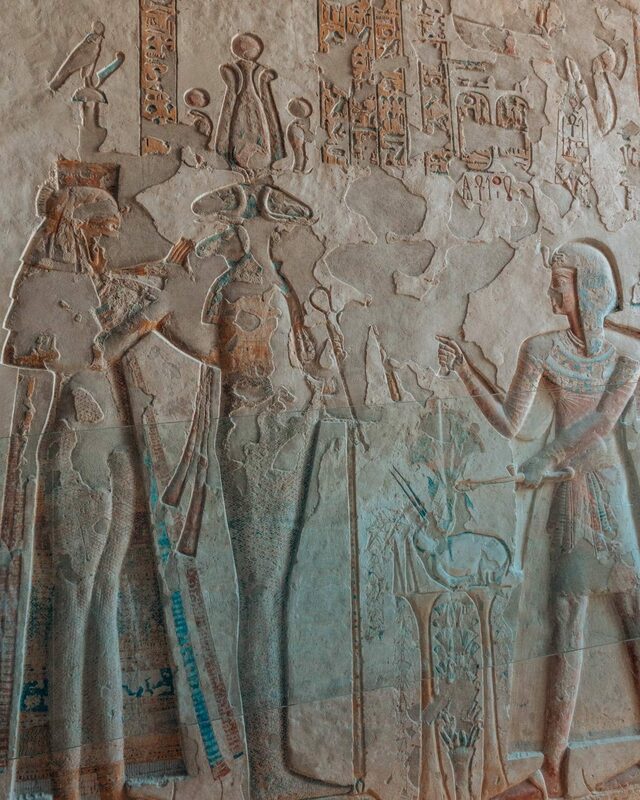 Or also, Ta-sekhet-ma’at (the Great Field). 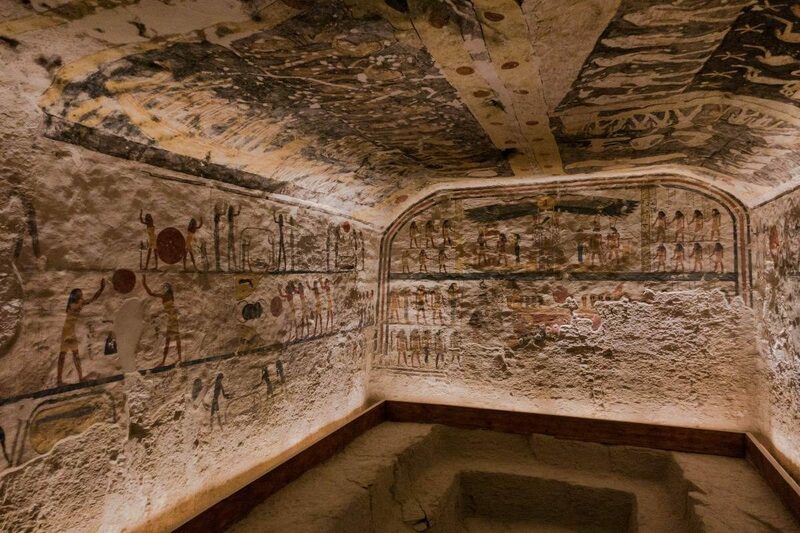 Archaeologists have found that most of the ancient graffiti is located in KV9, which contains just under a thousand of them. The earliest positively dated graffiti dates to 278 B.C. 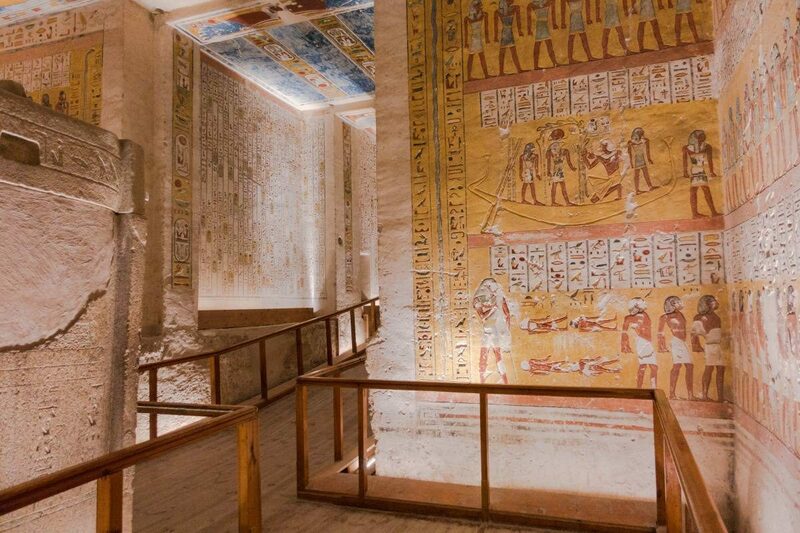 A regular entrance ticket costs 160 Egyptian ($9), but it’s only valid for 3 selected tombs. Frankly, I wish I bought two tickets, as I left the Valley of the Kings with a feeling that I’d have loved to see more. 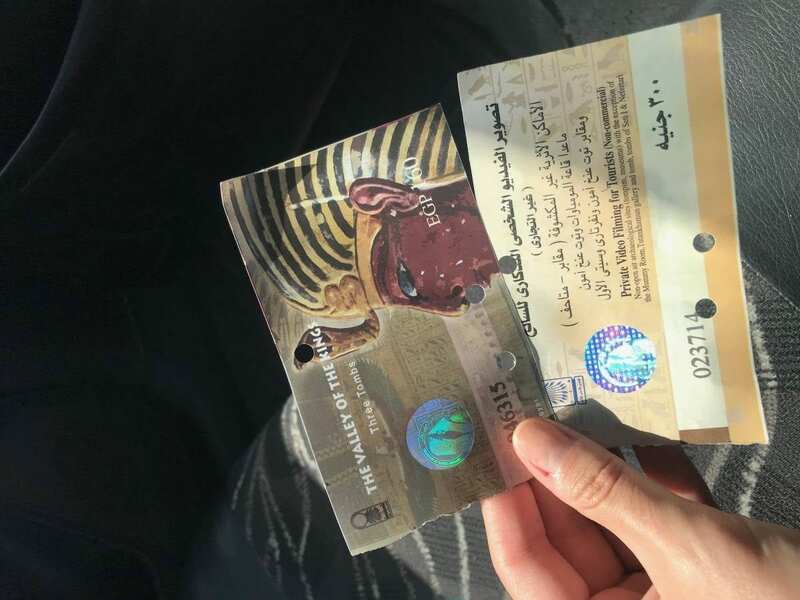 To see the Tutankhamun’s tomb you need to buy a special ticket that costs 200 Egyptian. 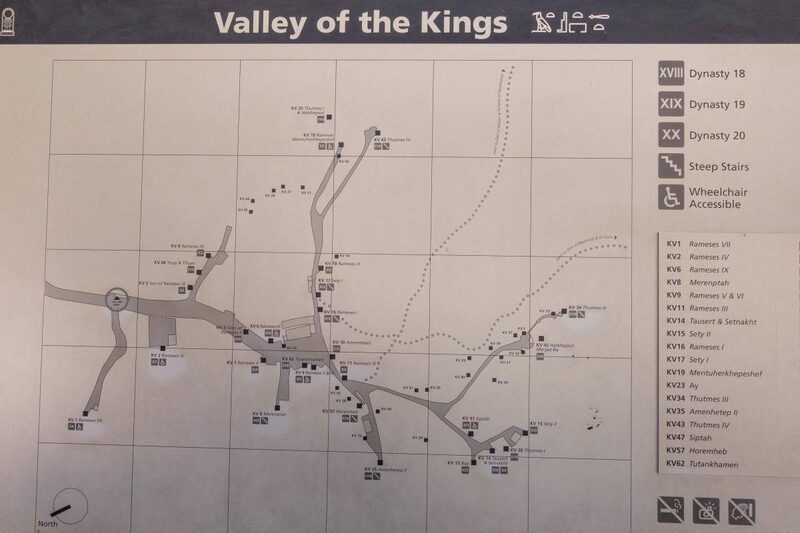 Most tours start the day by visiting the Valley of the Kings as it gets very hot in the middle of the day. I got there around 9 am and the place still wasn’t very crowded as most bus day tours from Hurghada arrive at around 10 am. When you reach the ticket office (before the tram) you’ll see many people. But, none of them actually buying any tickets. This is because they’re on bus tours and their guides have their tickets. Buy your ticket and photography permit before boarding the tram. Technically, you need a separate ticket for the tram (4 Egyptian). I was very confused whether I needed it as no one ever checked it. 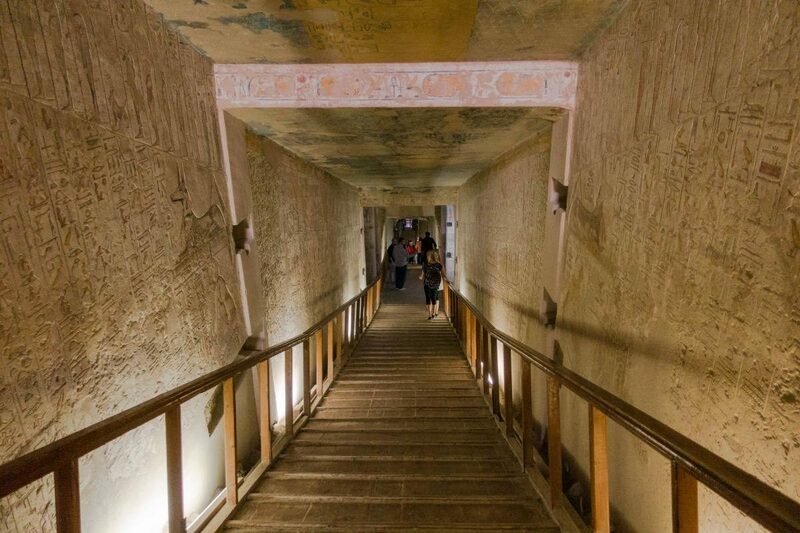 Is it Worth to Pay Extra and Get Inside the Tomb of Tutankhamun? Yes, absolutely! 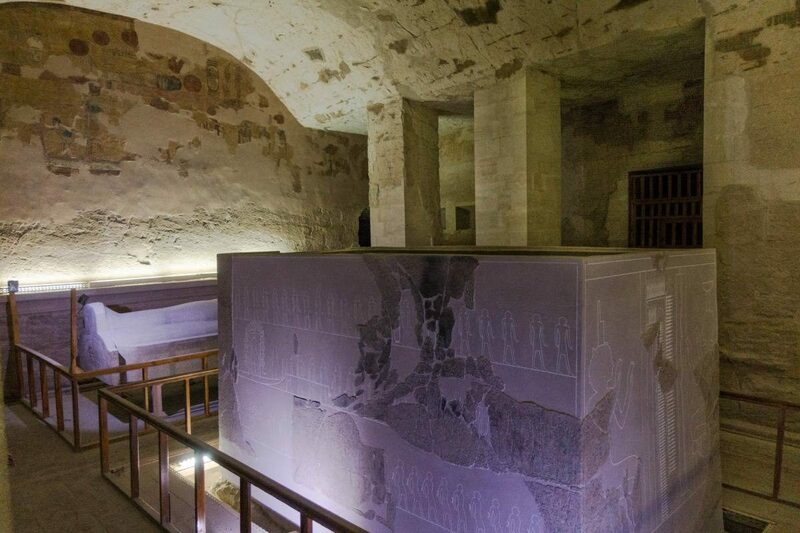 While the treasures have been removed and put in the Egyptian Museum, it’s a unique tomb that still contains the body of the pharaoh. Howard Carter, who discovered the Valley, uncovered it in a wrong way and it can’t be removed. 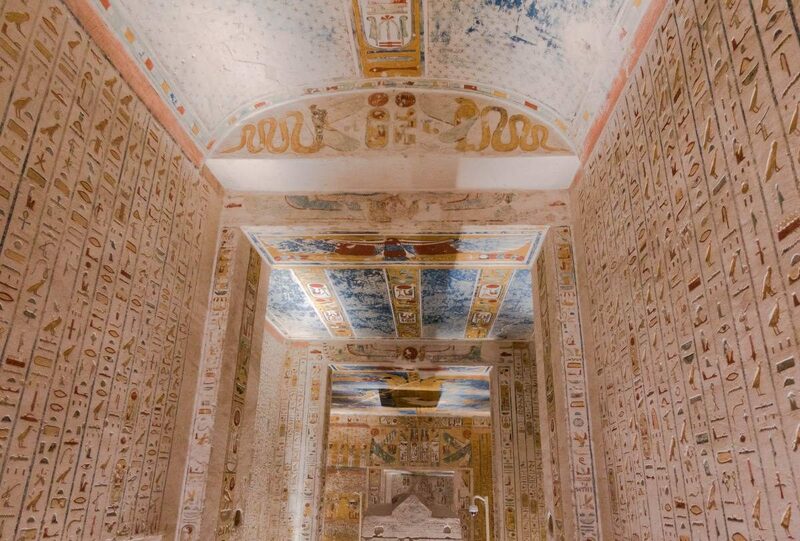 What Are The Best Tombs to Visit? 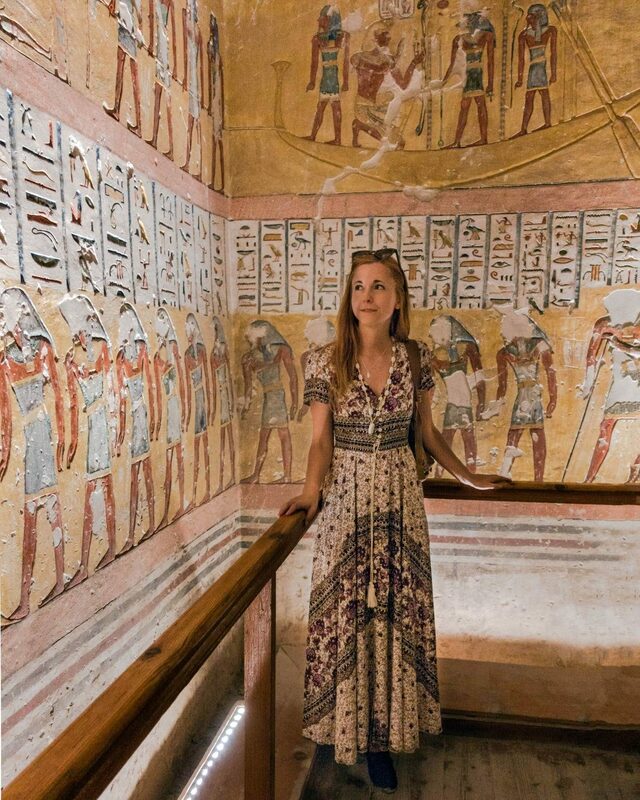 While I haven’t entered all the tombs, the first tomb I visited was Ramses IV and it made the biggest impression on me. Due to its location, most tour groups tend to venture there first, so you might need to wait it out. I did manage to have it all to myself for about 10 minutes though. 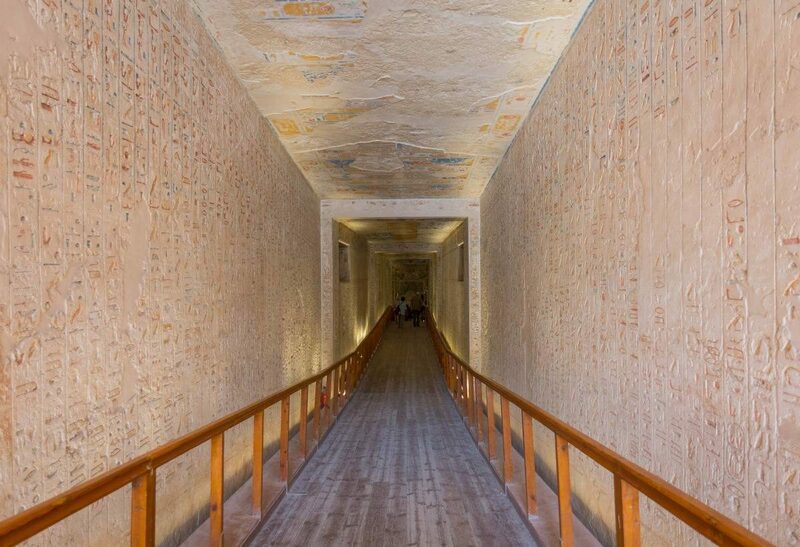 On the contrary, I wasn’t blown away by Ramses I tomb personally. 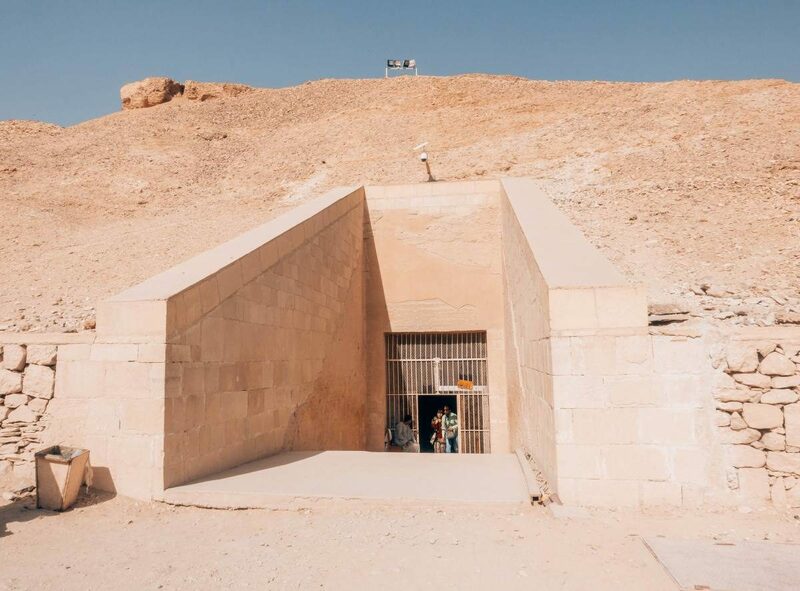 There were almost no visitors at Seti I tomb. 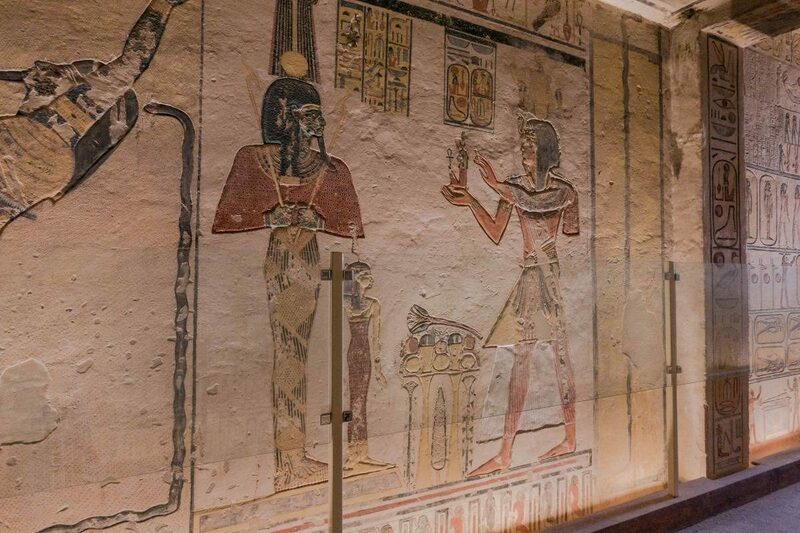 Sadly, tombs of Horemheb wasn’t opened during my visit (as it rarely is), but since it’s a unique tomb if it’s open do yourself a favor and go inside. 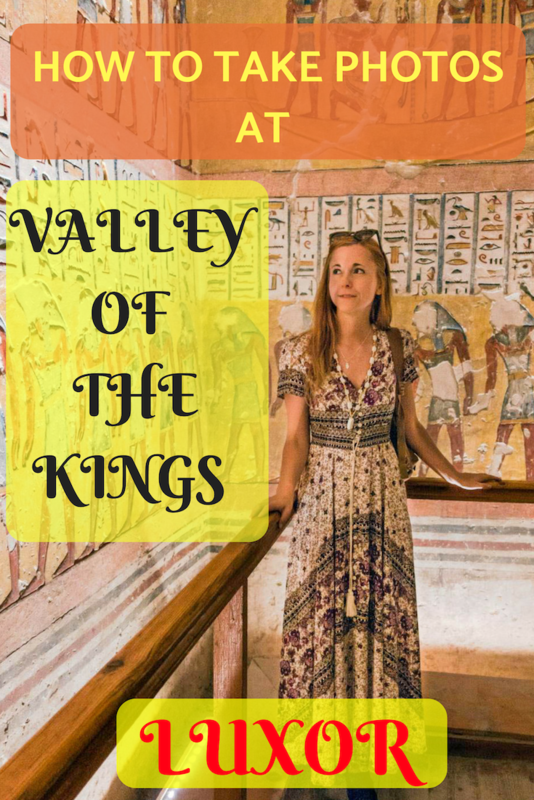 Any Questions About Visiting the Valley of the Kings?